The Milton was designed with large families, who entertain in mind. Featuring a U-shaped kitchen and an enviable walk-in butler’s pantry, there is plenty of space and storage options in this home. The kitchen also features a large breakfast bar for casual meals or snacking and an open plan dining and family space. 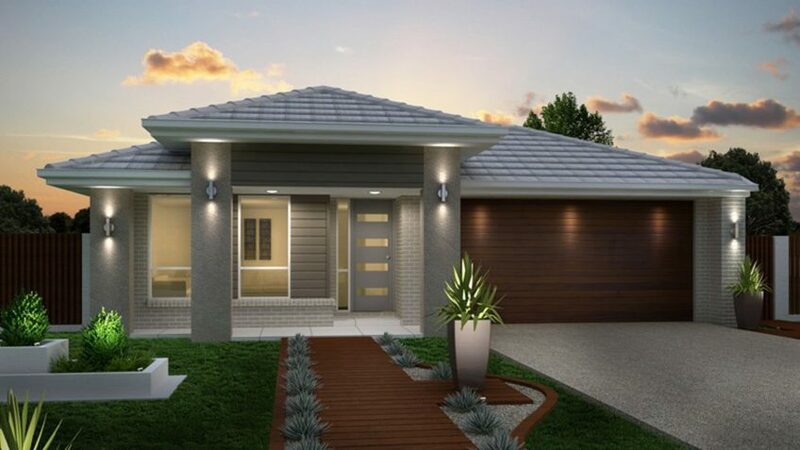 Offering four bedrooms and a lounge room situated at the front of the home, with a large alfresco area at the rear, the Milton welcomes guests and large families with ease.